It’s one of the most exciting times of your life and also among the most trying. The first year with a newborn is especially important, you need to ensure that it has every chance to grow happy and healthy. In the last installment, we covered some general hygiene care tips, and today we continue deeper into the world of baby care. 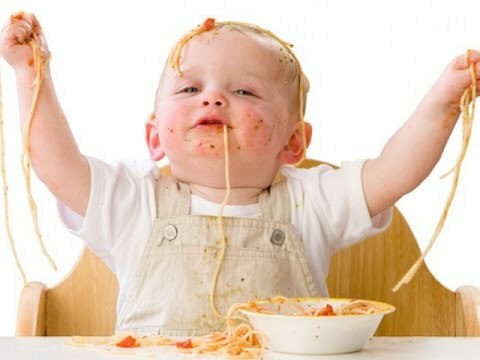 Despite being a hit or miss and sometimes comical task, there are few things as important as keeping your baby properly fed. You may wonder if there’s a schedule to adhere to, but the truth is babies should be fed when they want to be. They may let you know they’re hungry by crying, making sucking noises or by putting their fingers in their mouth. Ideally, a newborn should be fed every two to three hours. When breastfeeding, allow your child ten to fifteen minutes on each. 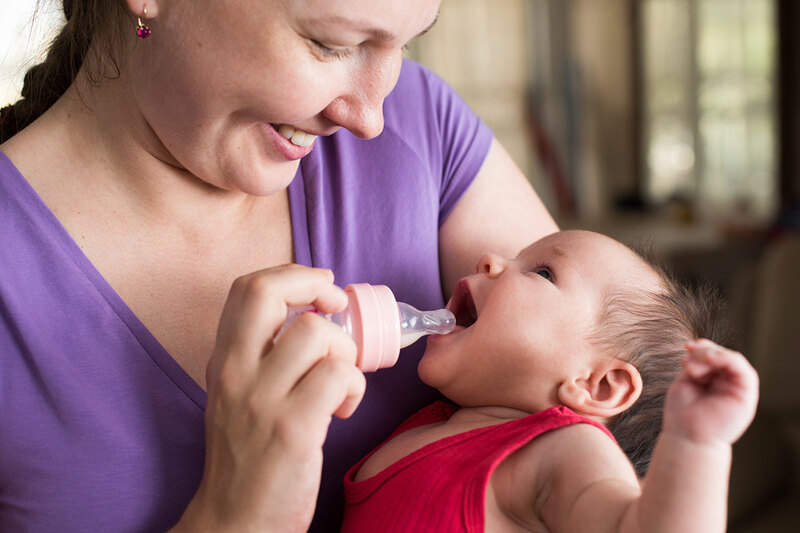 If nursing with formula the baby should consume two to three ounces per feeding. If you suspect the baby isn’t eating enough or sleeping excessively, you may want to wake it every few hours to be certain it is getting its fill. If he/she really seems to be putting off eating you may want to call your doctor. It’s a little easier to measure how much they’re eating if you’re formula feeding over breast feeding. It the baby seems content and produces six wet diapers and several stools every day, it’s probably getting enough. It should also be sleeping well and gaining weight regularly. When breastfeeding you may determine if your baby is getting enough milk by judging if your breasts feel less full after feeding. A baby can swallow air while trying to feed, and they may react unpleasantly. However you can take measures to prevent this fussiness by burping him/her regularly. Try to burp the infant often. For every two to three ounces it is bottle-fed (or each time you switch breasts) a single burp is ideal. If the lil’ one has a nasty gas problem, or worse has gastroesophageal reflux, try burping once for every ounce of bottle feeding or every five minutes of breastfeeding. Try this also if the baby is excessively fussy when it comes to eating. An unruly baby can be difficult to work with, but there are some things you can do to make the burps happen. Try this – with its head on your shoulder, hold the baby upright while supporting the head and back. Pat its back with your other hand. If that doesn’t work, sit the baby down on your lap. 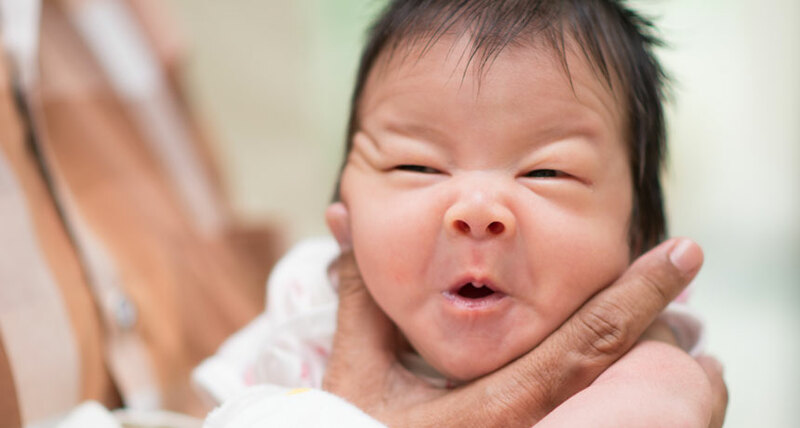 Support its head and chest with one hand by cradling its chin in your palm while resting your hands heel of the baby’s chest (you’re gently gripping the chin, NOT the throat). With your other hand gently pat the baby on the back. If you still fail to get the desired burp uprising, try laying the baby on your lap – face down. Be sure the head is higher than the chest by supporting it while gently rubbing and patting its back. If there are still no burps after a few minutes, change his/her position and repeat the process, try burping for a few more minutes before feeding. It’s important to burp your child after eating and keep him/her upright thereafter for ten to fifteen minutes to avoid spitting up. And though it seems you wait on your lively baby hand and foot 24/7, you may be surprised to learn that your baby sleeps a good sixteen hours a day! Albeit in 2 to 4 hour increments. 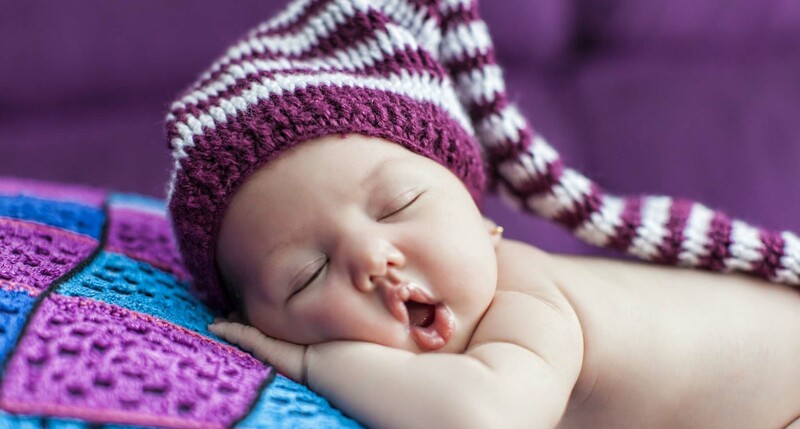 Babies don’t sleep soundly for much longer, much less through the night. Their tiny digestive systems require them to be fed every few hours, no more than four if there’s a lack of weight gain. In fact, it should only be three months or so before you may get a decent night’s sleep as that’s the time that babies typically start to sleep uninterrupted longer, between six to eight hours. Babies develop their own sleep patterns and cycles, as long as the baby is eating and gaining weight don’t be too concerned if it still isn’t sleeping prolonged solidly after those three months. Most importantly, babies should be placed on their backs before they slumber. Remove anything from the crib that your child could get tangled in. 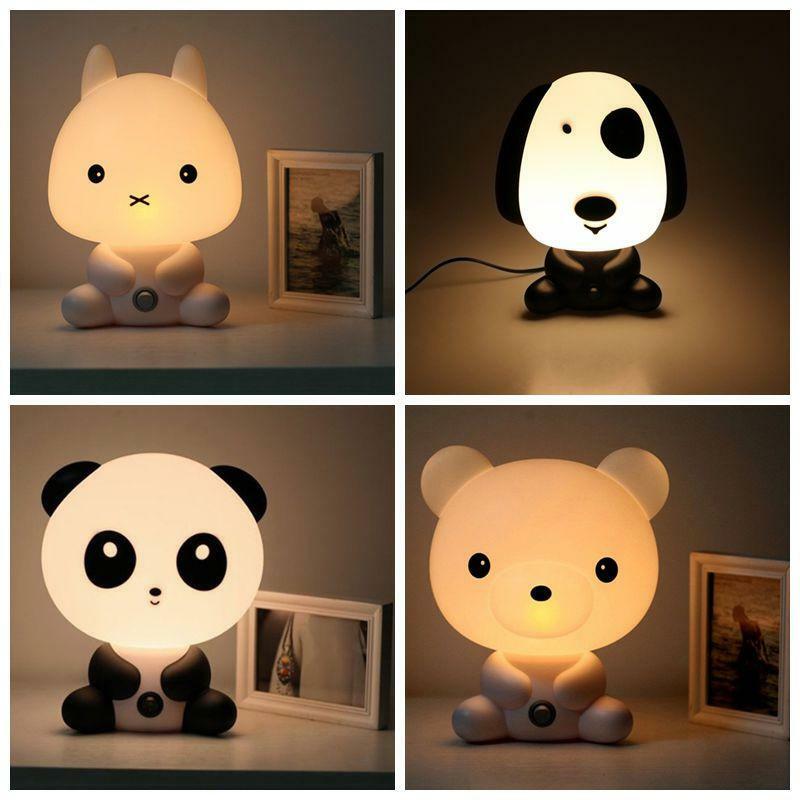 Use a nightlight, or some form of low lighting. Establish that playing and talking is for the daytime. Try to keep him/her awake for prolonged periods during the day to help it develop healthy sleep patterns. If you’ve just had your child, you will naturally be anxious about handling your baby properly. But the truth is, the majority of mothers learn quickly – they take to motherhood easier than expected and are able to handle all of the responsibilities – it just takes a bit of adjustment.